Maui Snorkel Charters is dedicated to the preservation of our reefs and island. It’s important that while having the Best Day Ever, we minimize evidence of our presence at the special places we visit. Our commitment to environmental sustainability runs throughout everything we do, but here are a few actions we have taken along these lines. Reef-Friendly Sunblock – included for all guests on all tours. Reusable water bottles – we encourage guest to use them and use our on board water filling station rather than disposable cups. Recycle – as much waste as possible, including aluminum beverage cans. Reuse – any non-recyclable waste, like chip bags, we send to a local artist to repurpose. Eco-friendly cleaning supplies and products. VLE engine – the No Ka Oi is designed with a very low emission, fuel-efficient, 40-stroke, computer controlled engine. Prop guards – protect both passengers and marine life. 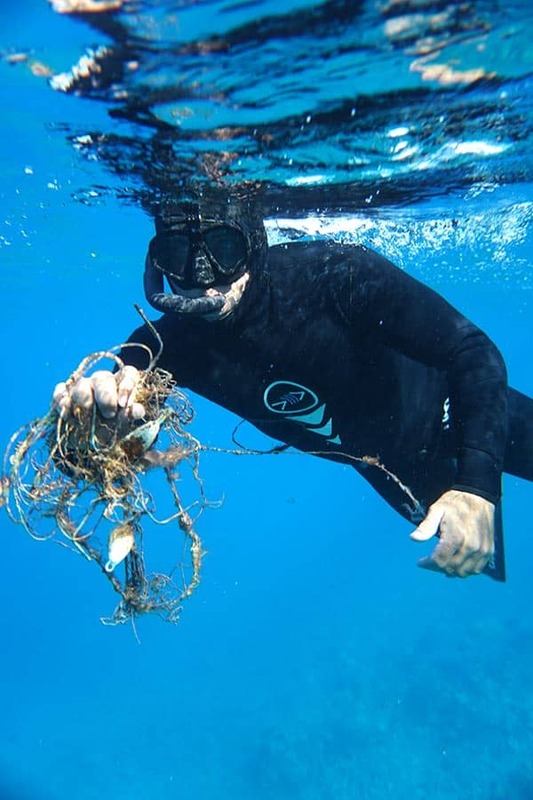 We work with various naturalists and conservation organizations such as NOAA, Turtle Island Restoration Network, Sharkastics, Protect Our Oceans, Happy Whale and HAMER to report entangled or injured animals and sightings of endangered species. 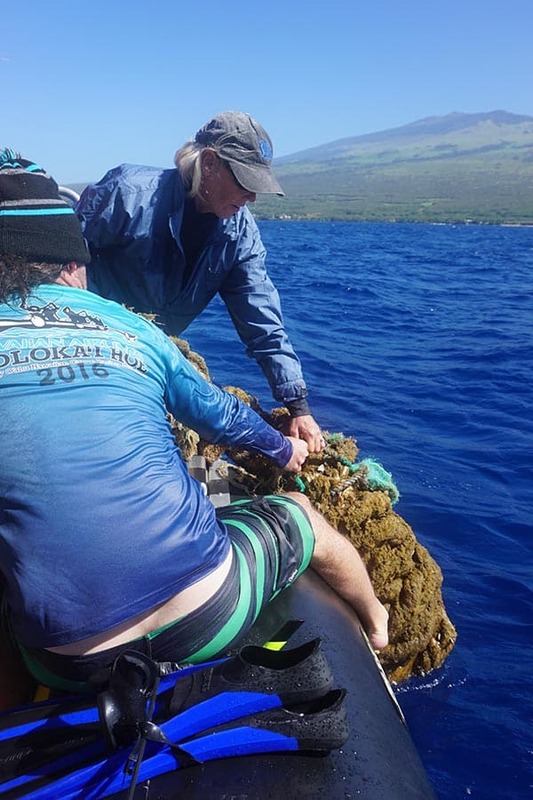 We host a quarterly volunteer reef clean up, providing the boat, fuel, snorkel gear, crew and materials. Deposits collected from aluminum can recycling are donated to the homeless population on Maui.